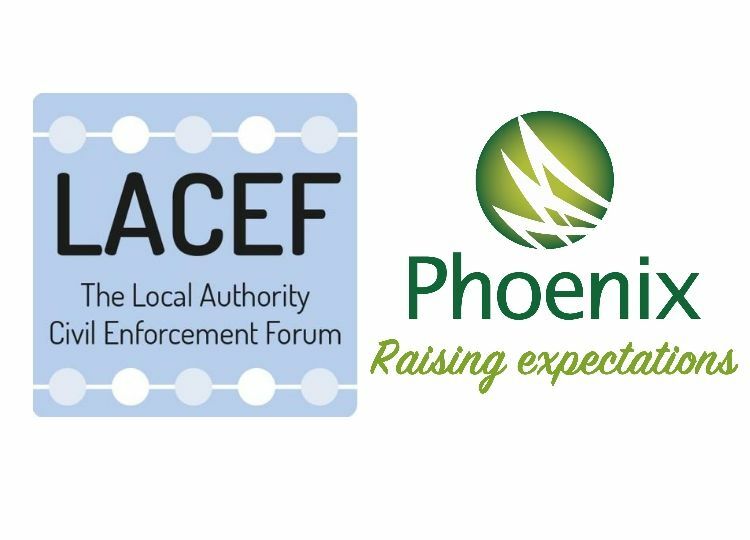 Sign up today if you would like to receive regular updates with information about the enforcement, collection and related industries, as well as new Phoenix initiatives and added value services. 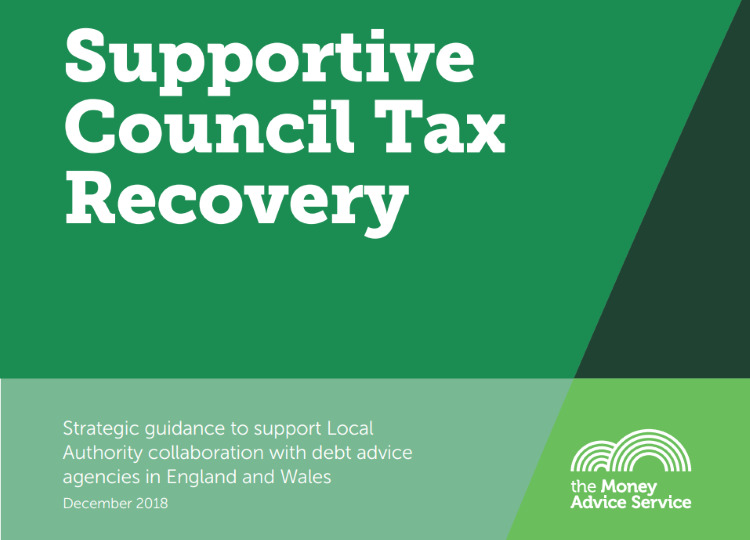 Read more about "LACEF Conference 2019"
Phoenix’s ethical approach to affordability features as a case study in the Money Advice Service’s new strategic guidance document for progressive Council Tax recovery. 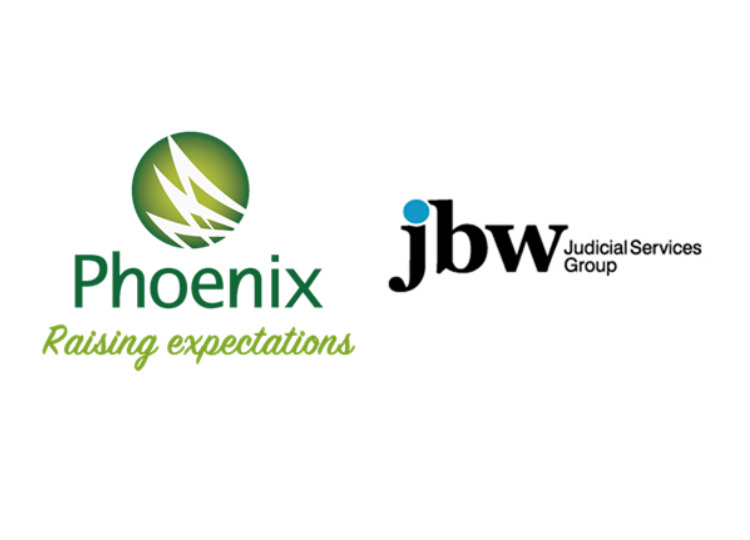 Read more about "Money Advice Service launches guidance for more progressive approach to the recovery of Council Tax"
Phoenix are delighted to announce that on 25th September 2018, we joined the JBW Group, following an acquisition of the shares in Phoenix by JBW, with funding provided by Outsourcing Inc.
Read more about "Phoenix join the JBW Group to create UK's second largest enforcement company"
We are delighted to announce that Phoenix Commercial’s Business Development and Client Director Andy Cummins has been elected as President of the Institute of Revenues Rating and Valuation London and Home Counties Association. 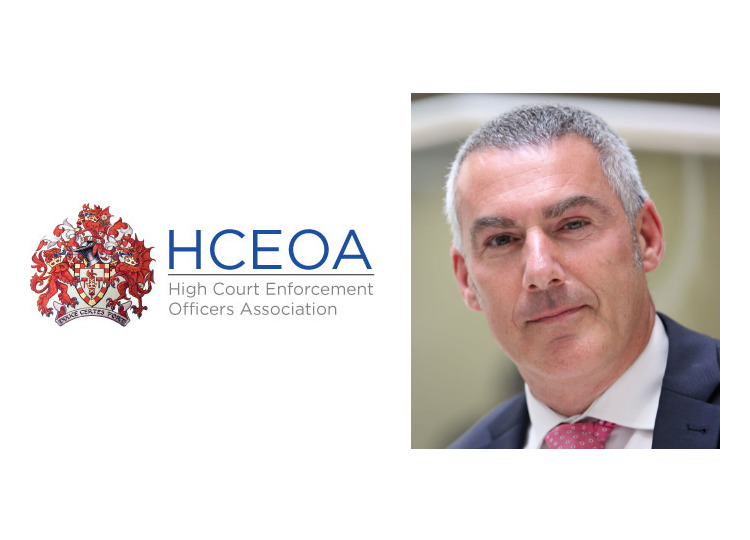 Read more about "Andy Cummins elected President, IRRV London and Home Counties Association"
Phoenix's High Court Enforcement arm, Phoenix HCE, are delighted to announce that their Managing Director and Authorised High Court Enforcement Officer, Paul Caddy, has been elected to the Board of the High Court Enforcement Officers Association (HCEOA). Read more about "Paul Caddy elected to HCEOA Board"
The 2018 IMA Conference is being held on 21-22 May 2018, in Manchester. This year’s conference theme is ‘Money advice: credit where credit’s due’. Phoenix's Managing Director, Paul Caddy, is joining the Expert Panel Session, and delivering a presentation on Good Creditor Collection Practice. The presentation will outline how Phoenix have continued to drive best practice with specific reference to the review of 2014's TCG Regulations and the advice sector's recent "Taking Control" report. 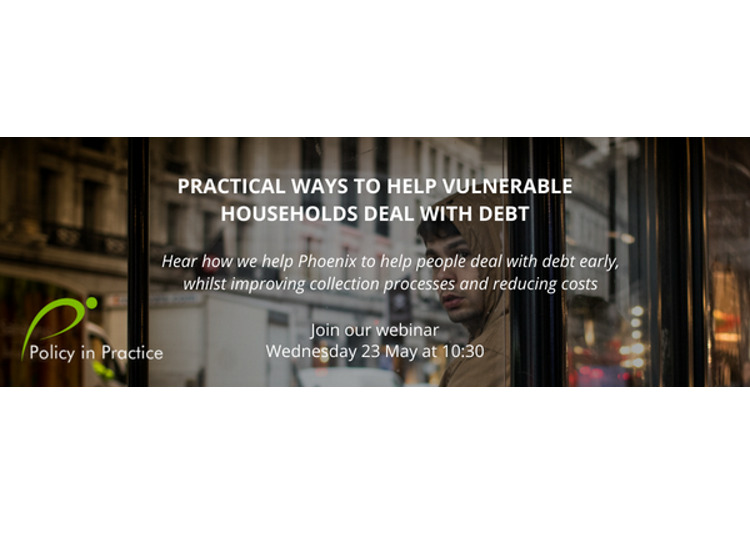 Read more about "Institute of Money Advisers Conference 2018"
In this new webinar, presented by partners Policy in Practice, Phoenix's Customer Service Director, Carole Kenney, will share how we improve collection processes and reduce costs for clients, and how we intervene early to help those struggling with payments to prevent further charges. 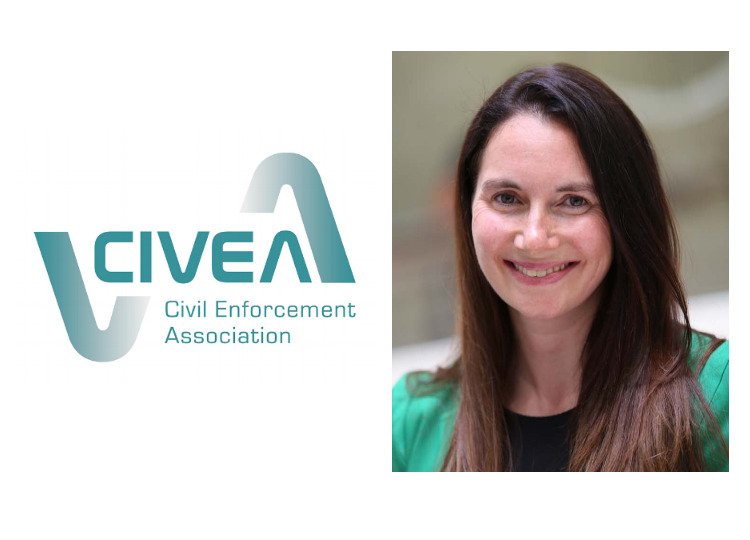 Read more about "New webinar with Policy in Practice"
Phoenix are proud to announce the election of our Customer Service and Performance Delivery Director, Carole Kenney, to the position of Vice President of CIVEA. 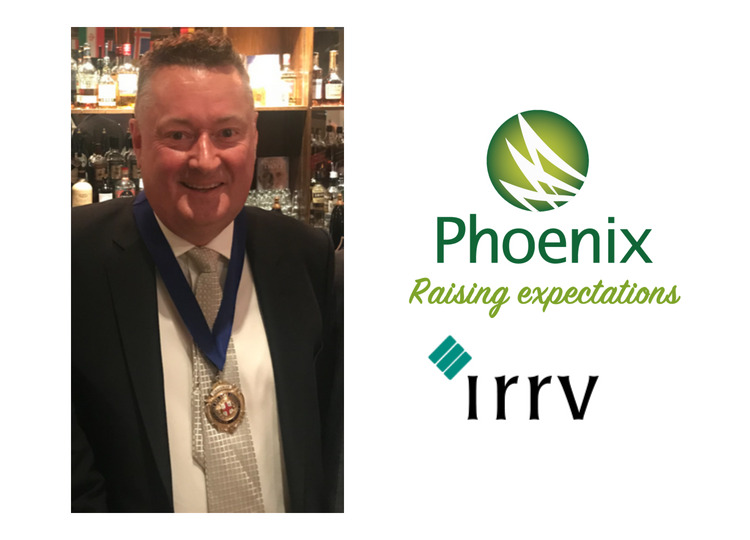 Read more about "Phoenix Director elected as CIVEA's new Vice President"
Phoenix are delighted to announce the replacement of our online training system with a new responsive, mobile-friendly technology platform. 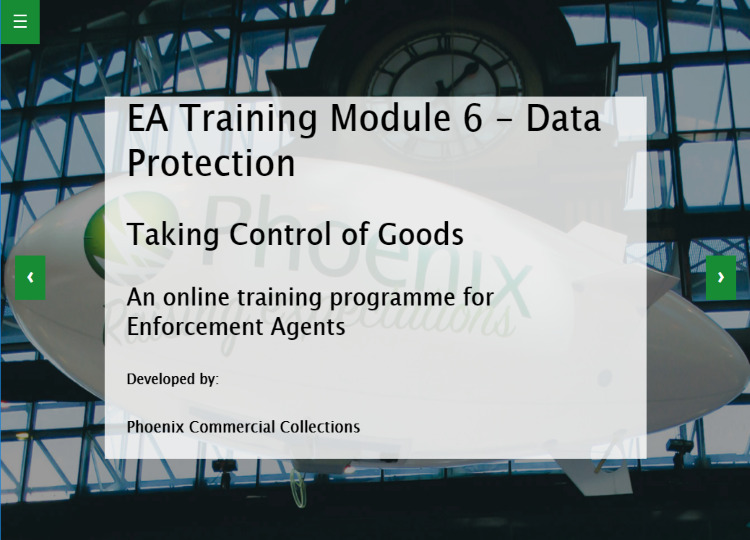 Read more about "Phoenix introduce our new, mobile-friendly online training solution"
Proposed reforms that would allow high court enforcement officers and certificated enforcement agents to enforce small sum County Court Judgements and Consumer Credit Act judgements have been put to the Government in a joint industry submission. Read more about "Enforcement Agents seek to extend CCJ debt enforcement work"